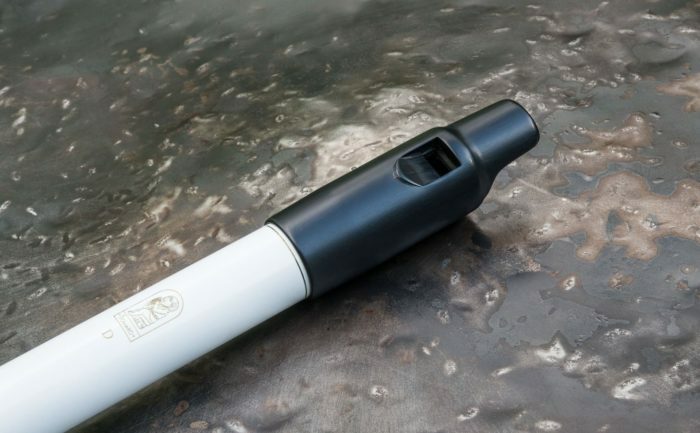 Perfected over 40 years, the Howard low D whistle is a sonorous and playable Irish whistle that brings out the best in professional musicians and beginners alike. 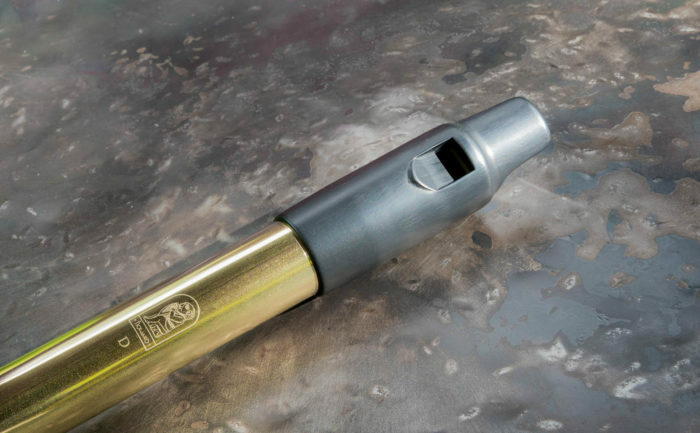 Played loudly or softly, the Howard low D whistle maintains the quality of its tone and accuracy of its pitch across registers. 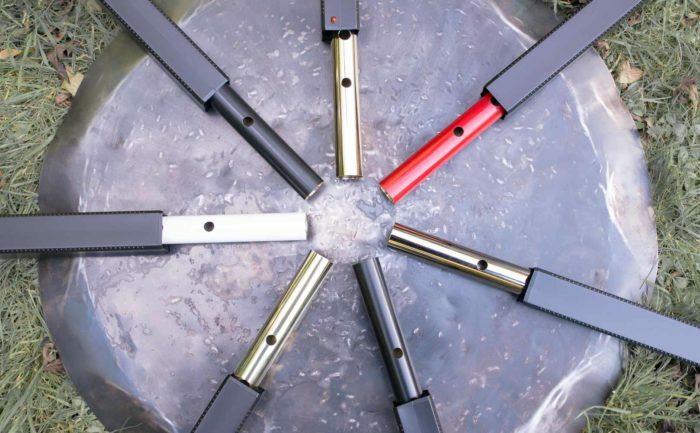 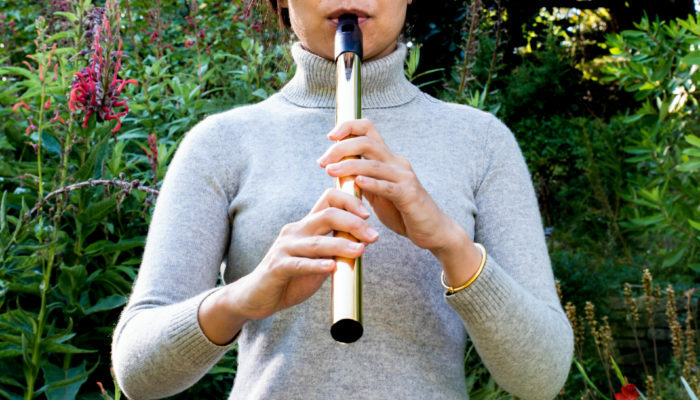 Howard low D whistles feature a specially drawn thin brass tube inscribed with tuning line, topped with a robust, silky hand-finished ABS resin mouthpiece. 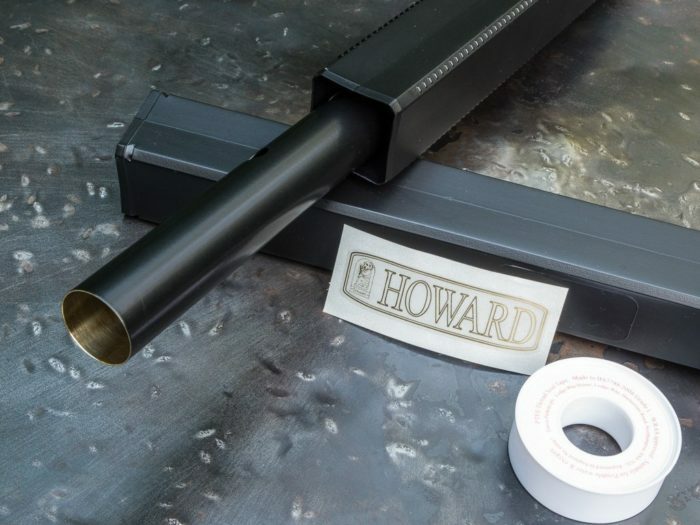 All whistles come with a protective sheath, a roll of fixing tape, and a Howard logo sticker. 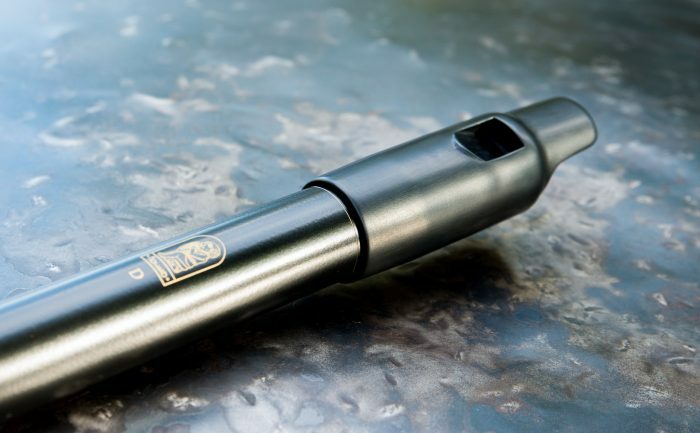 The Howard Low D comes with FREE DELIVERY WORLDWIDE.